This San Francisco & Hawaii Twin-Centre includes flights and hotel stays in San Francisco and Hawaii. 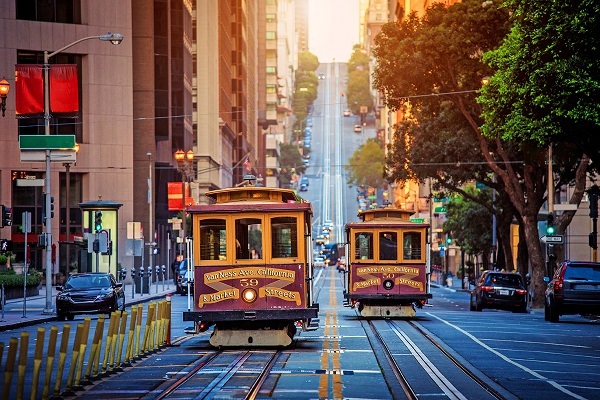 San Francisco is a diverse mix of culturally rich neighbourhoods and the city where you’ll discover the iconic Golden Gate Bridge, experience a visit to America's most famous prison, Alcatraz, and find yourself in the bustling Haight-Ashbury with its quirky boutique and hippie cafes. 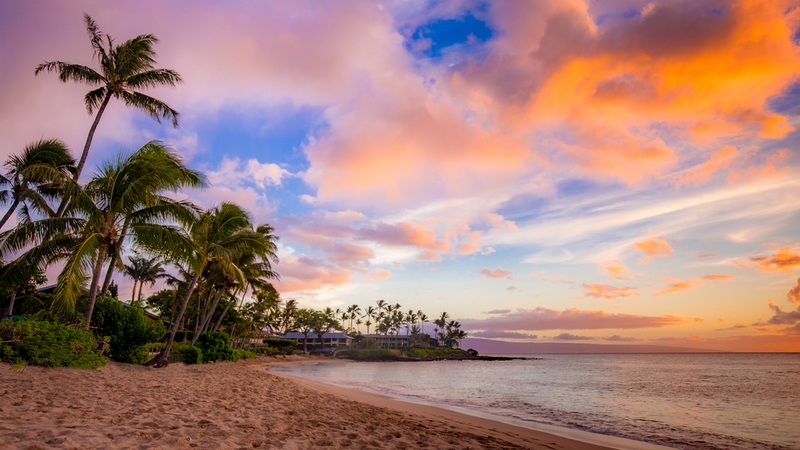 Hawaii's sensational scenery gathers cliffs, waterfalls, and multi-colour sands to create the most idyllic destinations travellers can fall in love with. Diamond Head and Haleakala are both fascinating dormant volcanos with adventurous hiking trails and awe-inspiring nature. Pack your beach bag essentials and head down to Hanauma Bay to work on your holiday tan resting on the powdery white shores. 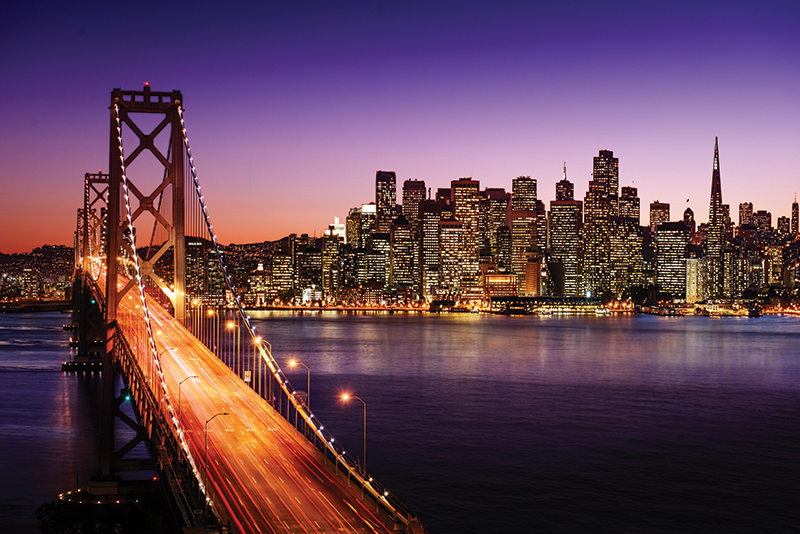 This San Francisco & Hawaii Twin-Centre adventure starts with your flight from the UK to San Francisco. On arrival, you'll transfer to your chosen accommodation. 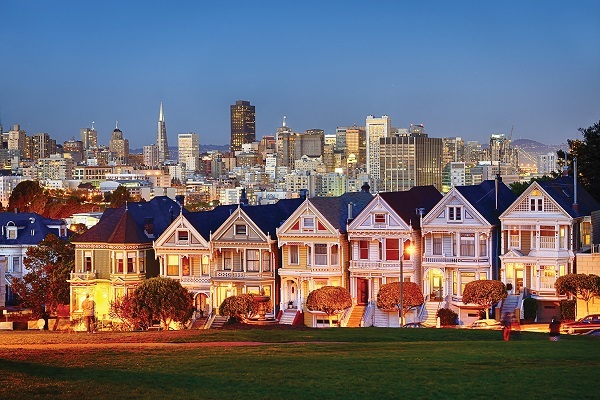 A hilly city situated in northern California, San Francisco sits on the tip of a peninsula with the Pacific Ocean. 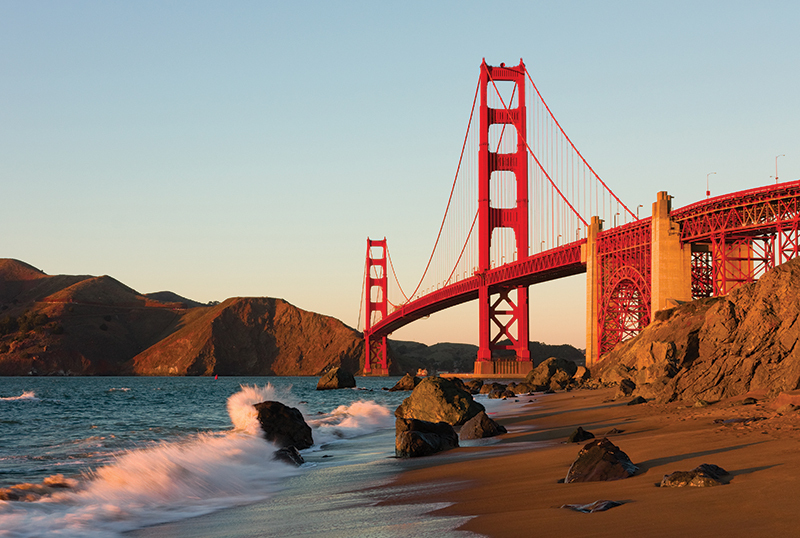 Famous for its year-round fog, its main attraction is the iconic Golden Gate Bridge. The city is characterised by its culturally rich neighbourhoods and is best explored on foot. Alcatraz, America’s most famous prison, can be seen on a rock in the middle of the bay; take a tour and see the inescapable cells. 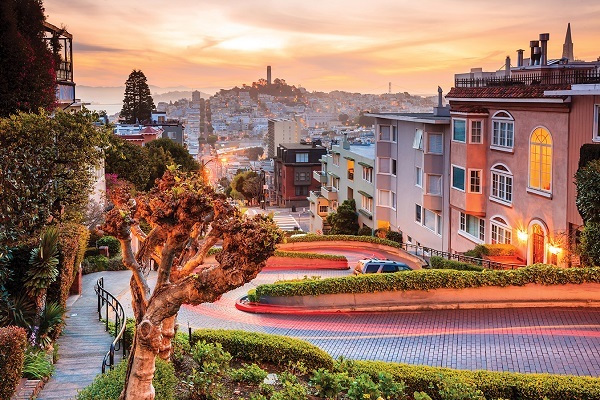 Haight-Ashbury, also known as ‘The Haight’, was home to the city’s hippie movement in the 1960’s and is now the place to go for high-end boutiques and uber-chic cafes. Energise with a freshly-brewed coffee by the waterfront in North Beach, or join the keen joggers and cyclists to make the most of the huge green parks. Discover a plethora of souvenir shops and stalls selling crab and clam chowder at Fisherman's Wharf as well as postcard views of the bay, Golden Gate, and Alcatraz. Gather at Union Square for bustling nightlife and upscale restaurants or check out PIER 39 for scenic views, sea lion sightings, eateries, and entertainment. 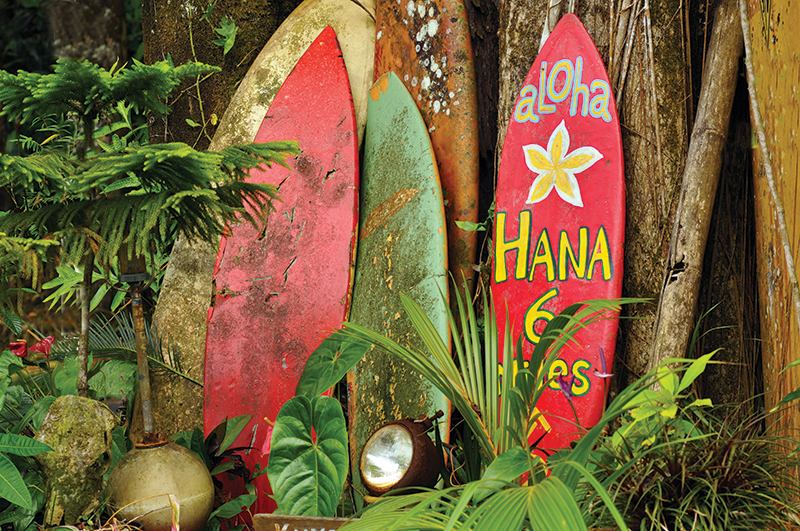 Transfer from San Francisco to Hawaii, where you'll check in to your chosen accommodation. 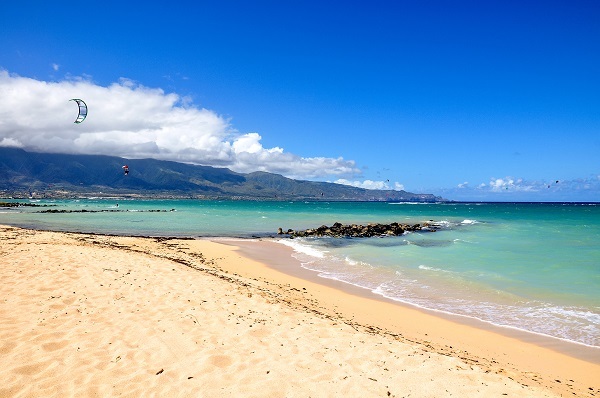 A US state and isolated volcanic archipelago in the Central Pacific, Hawaii's tropical islands are known for their rugged landscapes of cliffs, waterfalls, tropical foliage, and beaches with gold, red, black, and green sands. For fascinating volcanic insights visit Diamond Head or Haleakala; hike the trails, marvel at the breath-taking nature, and uncover the remains of historical fortifications. Find green sea turtles and parrotfish on the beautiful Hanauma Bay and work on your tan on the powder-white shores. 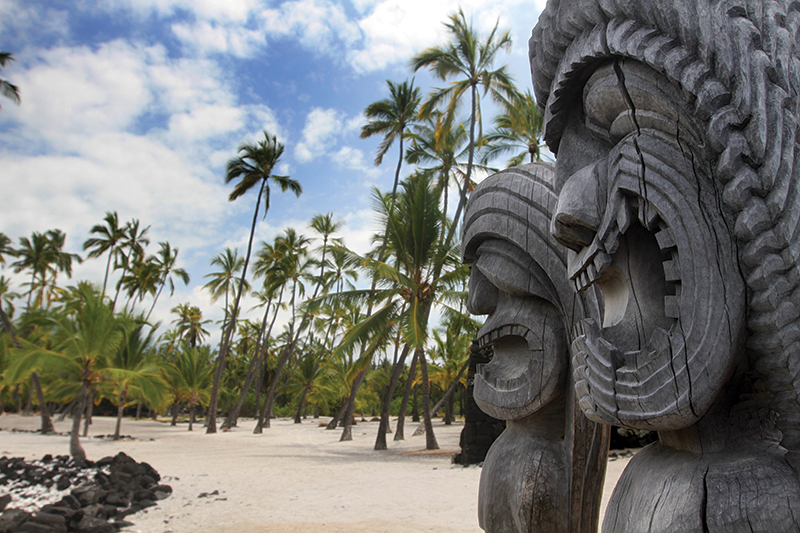 Visit the Polynesian Cultural Center for exciting activities, shows, and presentations on what makes the Hawaiian culture so contagious. Take a helicopter tour over the Big Island for the chance to see red lava as it flows into the ocean and billowing steam vents from the volcanoes. Several farmers markets take place each week; sample tropical fruit, organic produce, fresh seafood, free-range meats, spices, honey, and coffee for a real taste of Hawaii. Guide price is per person. Based on 2 people sharing for 10 nights on Room Only. Flying from regional airports. Year round departures. All overseas transfers available.